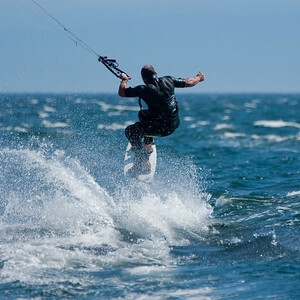 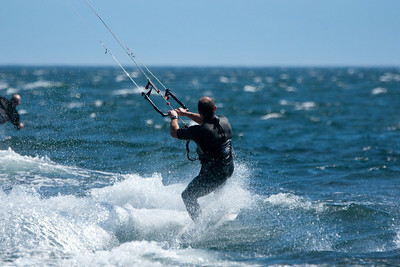 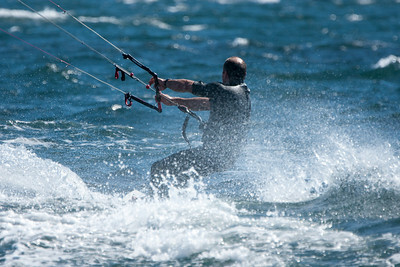 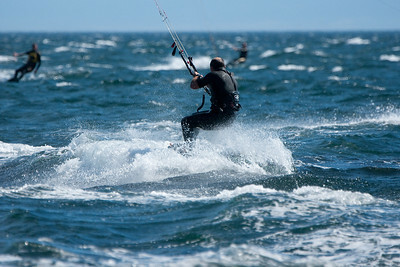 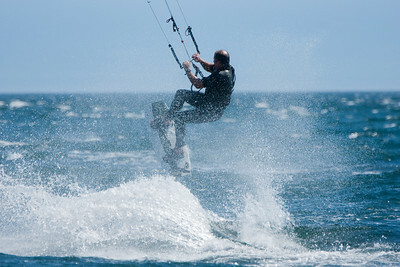 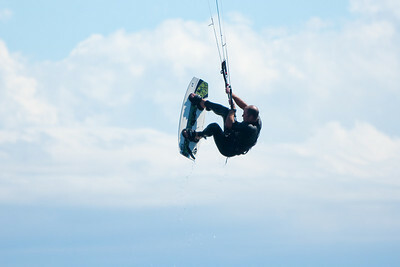 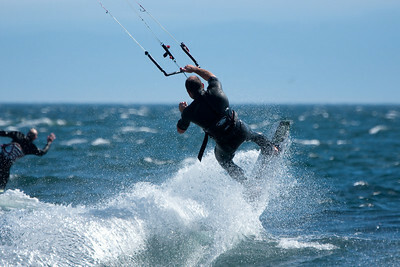 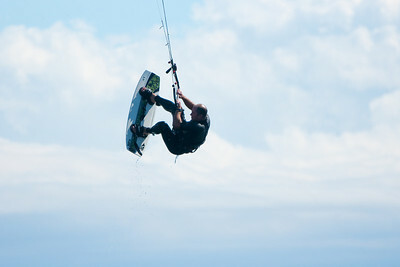 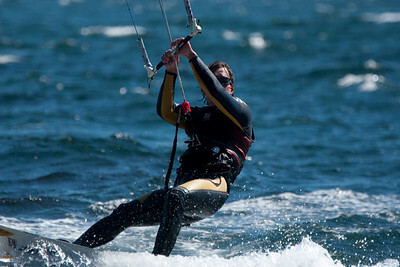 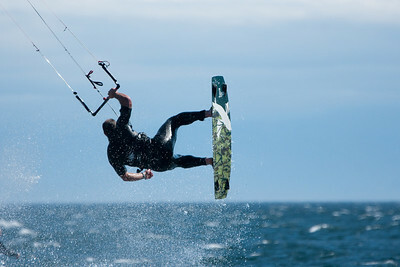 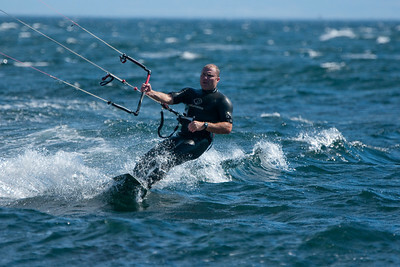 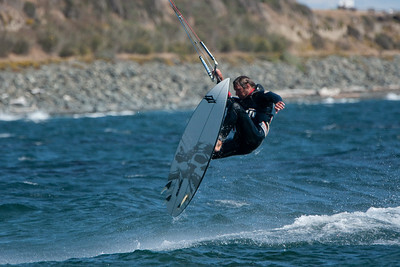 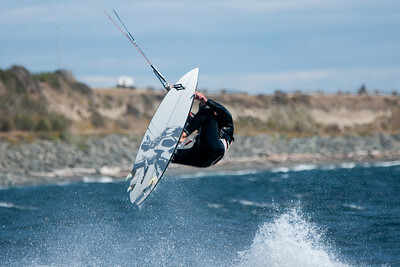 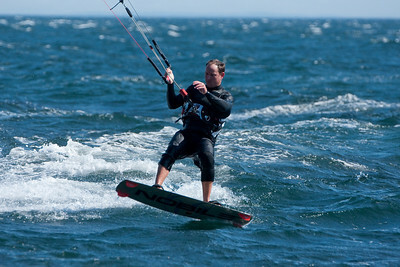 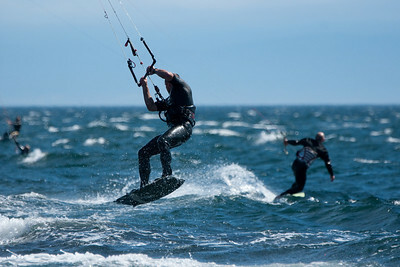 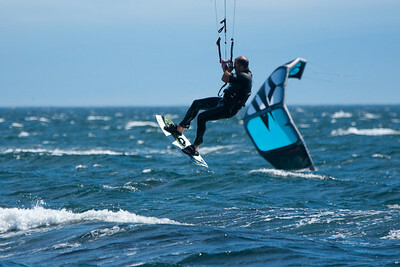 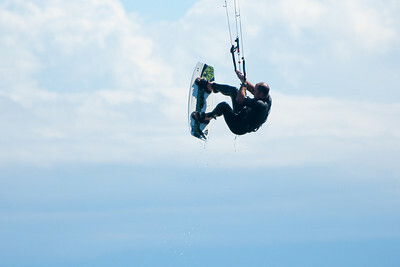 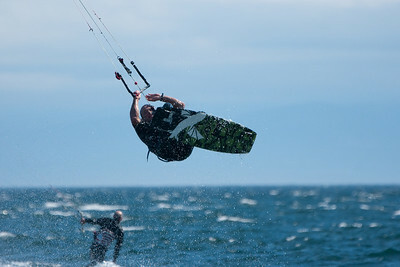 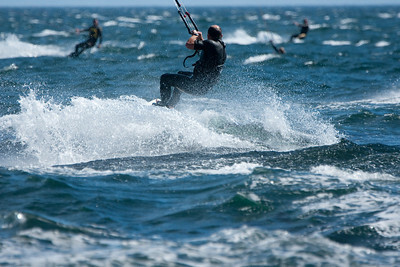 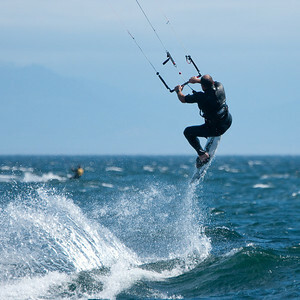 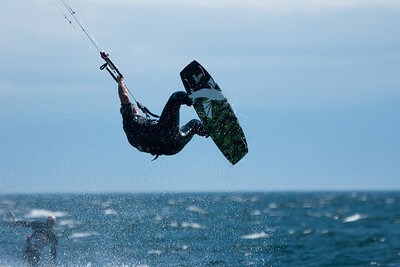 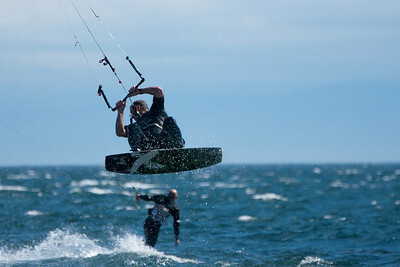 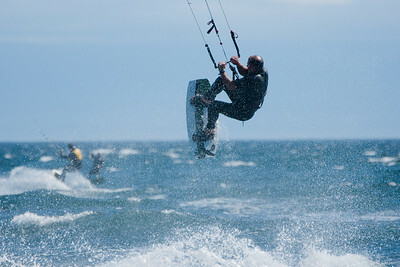 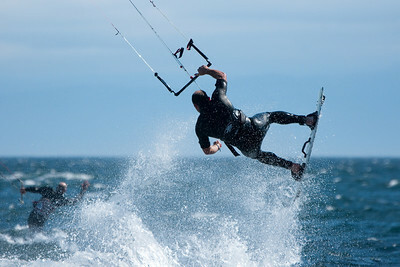 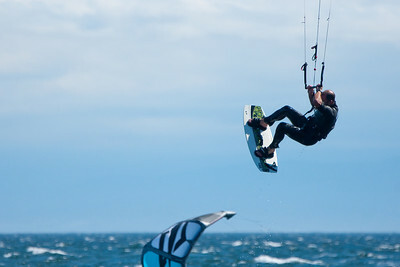 Epic kiting conditions! 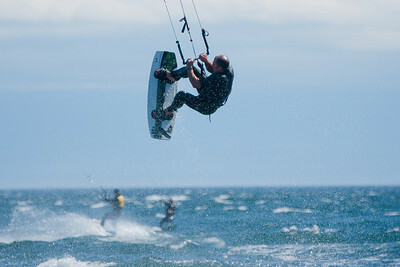 Most of yesterdays crew plus the happy addition of Superdave, Scotty and others. 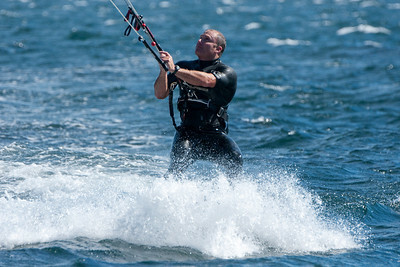 Again, a comment or 2 with names for faces I would appreciate! 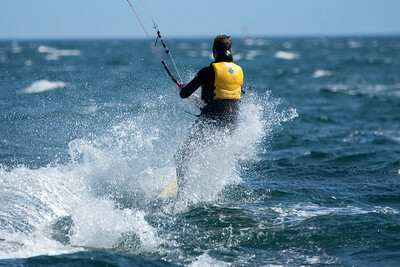 I will try to add the names to the pics as I can.